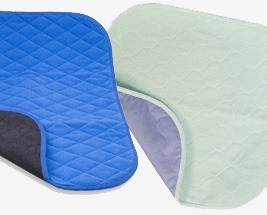 Our range of Bed and Chair pads come in different shapes and sizes, and different absorbencies to make sure you get the right type for your child. 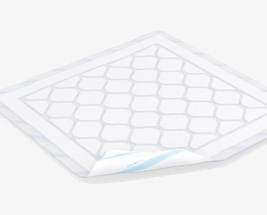 Bed wetting is a normal part of toilet training, so bed pads make the perfect companion in helping to keep your child, and the bed, dry. 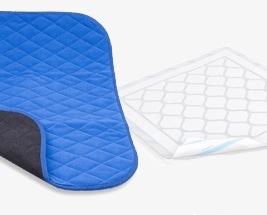 Chair pads can be used during the day to help capture any accidents, whether at home or out and about.